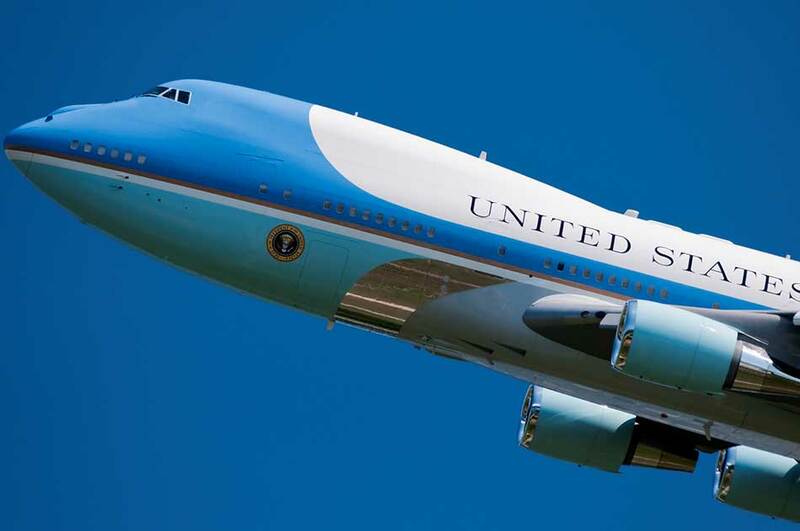 Anchorage – US President Barack Obama has set off for his three-day travel to Alaska on Monday, in order to take a closer look at the devastating effects of climate change and to determine how the US is being affected by warming temperatures and rising oceans. This trip makes him the first US President to visit the Arctic while still in office. He also plans to return Mount McKinley to its native name in as a step to reflect the heritage of Alaska Natives. With 16 months remaining in office, Obama is trying to build support for tough new regulations on carbon emissions from power plants in hopes to reach an international climate deal later this year that could guarantee his legacy on the subject. The White House will announce new policies to help communities adapt to climate change and deploy renewable energy. But the main purpose of the trip is to use the media attention on his tour to persuade Americans to take action. “It’s the ultimate legacy issue because it is something that’s going to affect so many generations of Americans,” said Sharon Burke, a former Pentagon official who worked on energy issues for Obama. 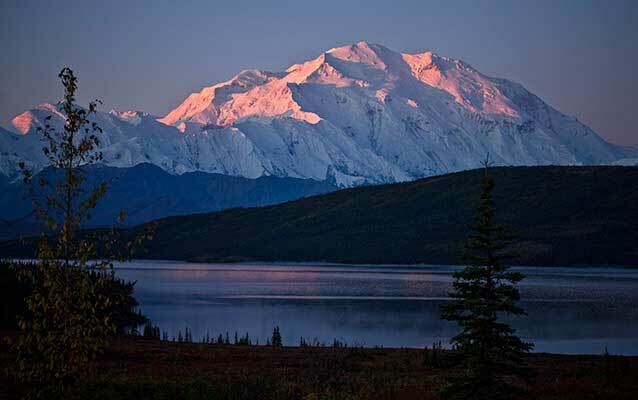 The hype for the trip began on Saturday when Obama announced he would rename North America’s tallest mountain, currently know as Mount McKinley, to its original Native American name, Denali. The 20,237-foot mountain was originally named Denali, which means “the great one” in the Athabascan language of the original Alaskans. But it began to change when European-American prospectors and explorers arrived. A Seattle man, William Dickey, rediscovered the mountain in 1896 while prospecting for gold. US republican politicians have demonstrated their objections towards the rename of the mountain. Furthermore, it is expected that when Obama lands in Anchorage , he will meet with a group of native leaders and officials before attending an international conference on climate change in the Arctic. Many environmental groups hope he will announce new regulations for resource extraction while he is on the trip. “It’s an historic event for America and it comes at a critical time for the Arctic, which is warming at twice the rate of the rest of the world,” said Nicole Whittington-Evans, Alaska regional director of The Wilderness Society. During 2014, Obama took part on sealing off parts of the oil-rich state from new drilling. However, environmental activists are concerned about a recent decision to allow Royal Dutch Shell to drill in the Chukchi Sea. Alaska’s economy is based on oil and gas and the state has pushed to allow expanding the industry. Obama plans to hike the receding Exit Glacier in Sewell on Tuesday. On Wednesday, he will fly to the salmon fishing mecca of Dillingham and then north of the Arctic Circle to the small town of Kotzebue.